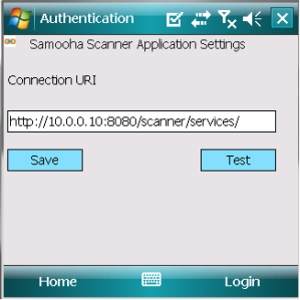 It refers to the setting for the scanner application. 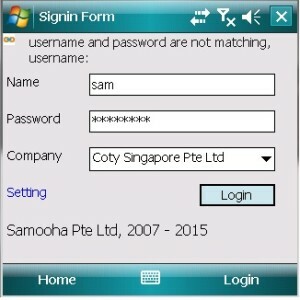 It will show how to login the scanner application. 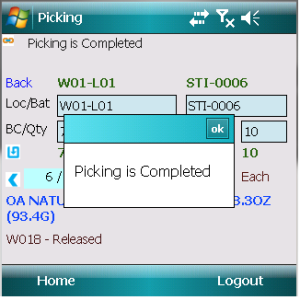 It refers to the picking process of the scanner application. 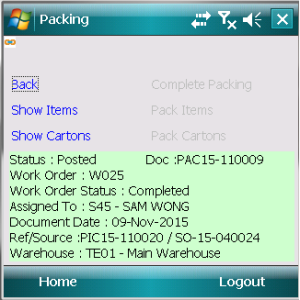 It refers to the packing process of the scanner application.